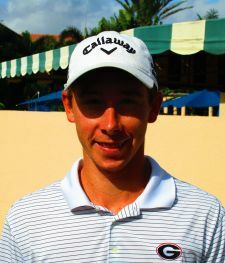 JUPITER, Fla. – Lee McCoy of Palm Harbor, FL, made six birdies in a row during the middle part of his round Monday at Jupiter Dunes Golf Club and held on for his second win on the Minor League Golf Tour in the past three weeks. Playing three nines at the par-3 course – the front once and the back twice – McCoy shot 24-21-26—71 to win by two. He opened with birdies at Nos. 10, 16 and 18, then headed to the front nine where he birdied holes 3-8 before finishing the final 9 holes (the back nine) with 8 pars and 1 birdie. McCoy was 9-under par through his first 18 holes which is one off the official course record (10-under par 44). 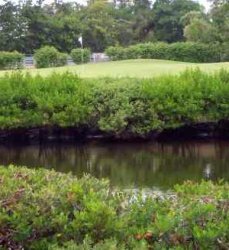 As an amateur, McCoy, finished fourth at the PGA Tour’s Valspar Championship in March at Innisbrook in Palm Harbor, FL. He was paired with Jordan Speith in the final round and beat Speith by 4 shots (69 to 73). It was a great learning expierence for McCoy to play that well in a PGA Tour event at such a young age. McCoy will be competing in first stage of WEB.com Q-School next week at Breakers West as he trys to earn his 2017 WEB.com Tour card. McCoy, 22, did not make a bogey and collected $425 from the $1,640 purse, boosting his career earnings to $3,361 in four starts, including a victory Sept. 12 on the Fazio course at PGA National in Palm Beach Gardens. 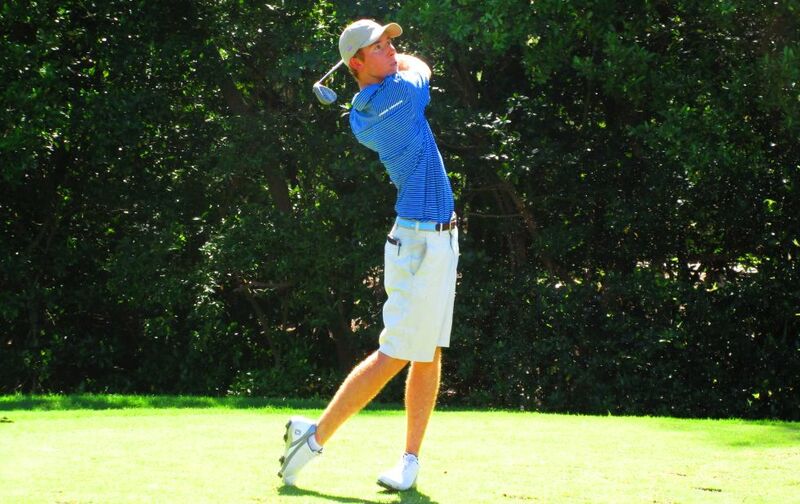 Jhared Hack of Sanford was the runnerup among 20 starters with 73 on a 25 and back-to-back 24s. Like McCoy, Hack had 10 birdies but bogeyed twice. He received $350 from the main purse and $355 from an optional bonus pool for a total of $735. The MLGT has played 84 tournaments this year. Next on the schedule: Wednesday at Martin Downs CC, Palm City, and Thursday at Jupiter CC.